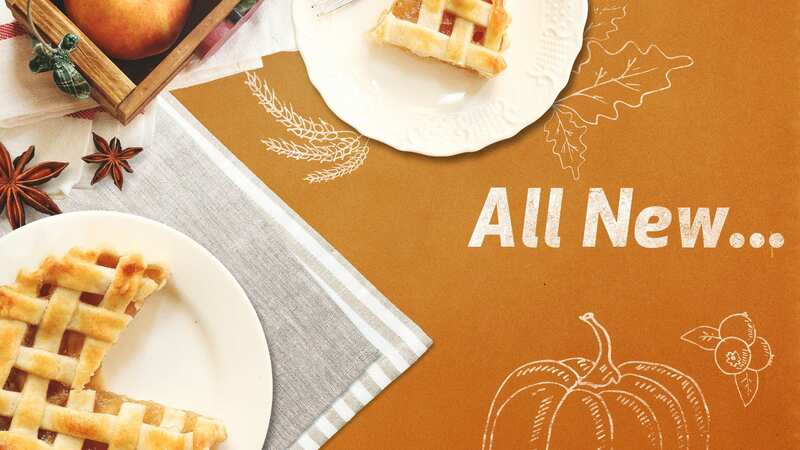 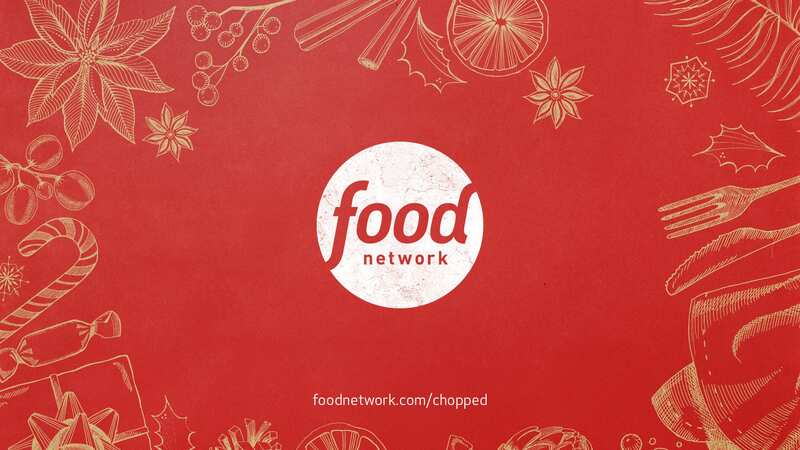 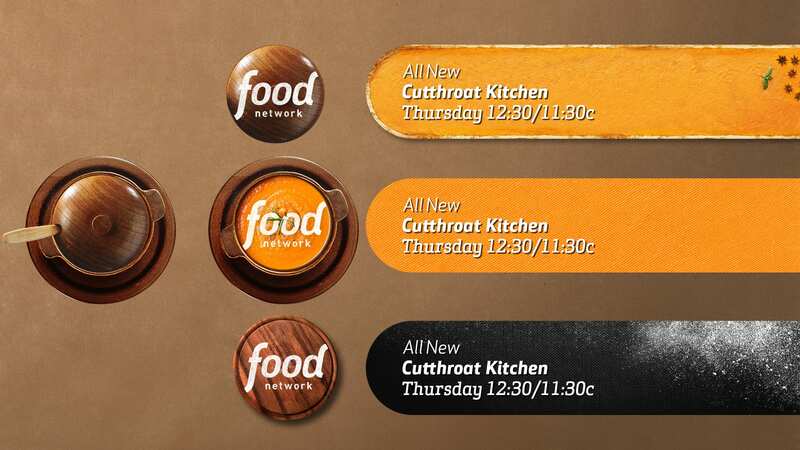 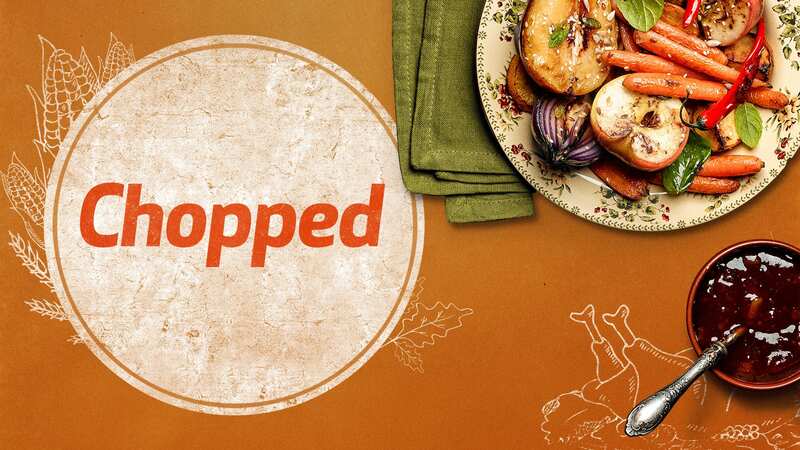 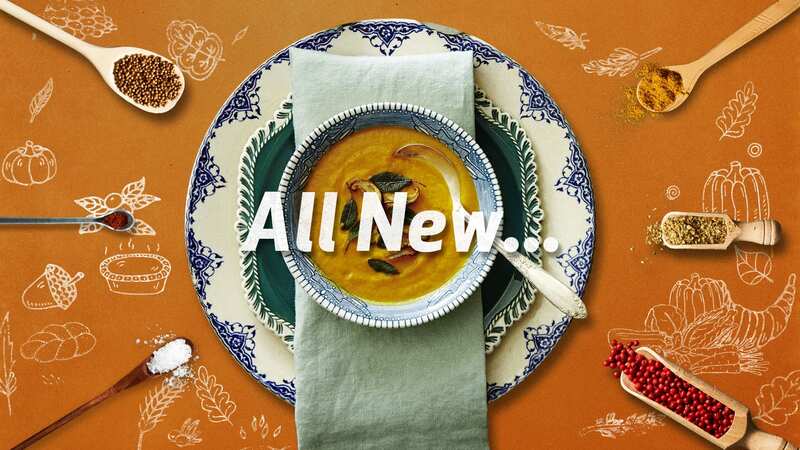 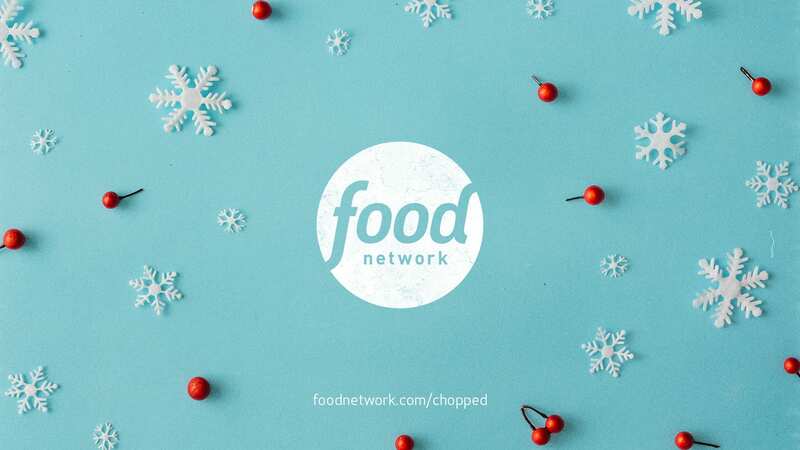 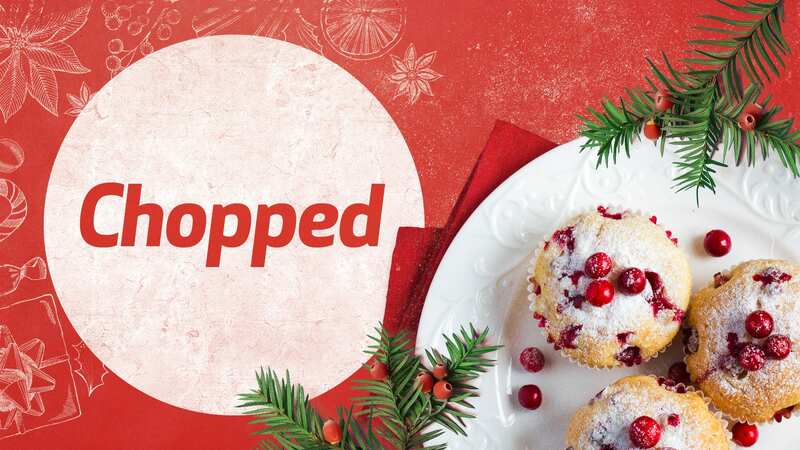 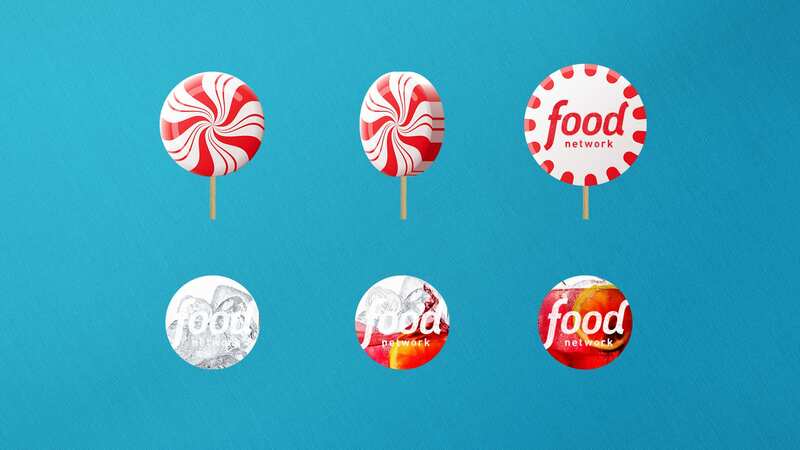 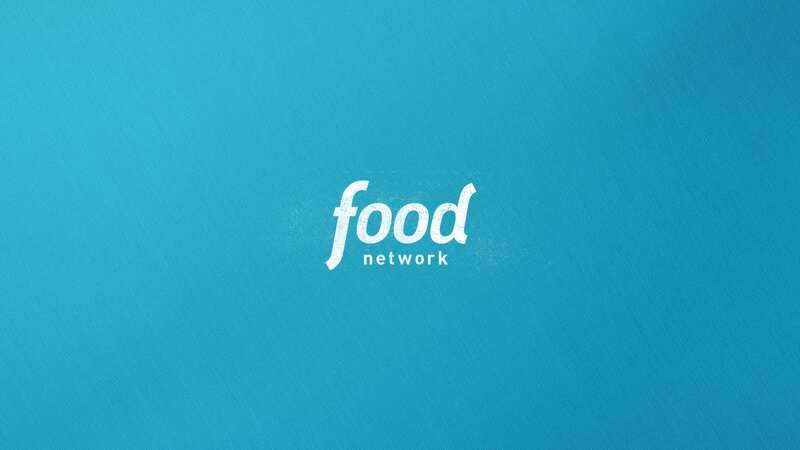 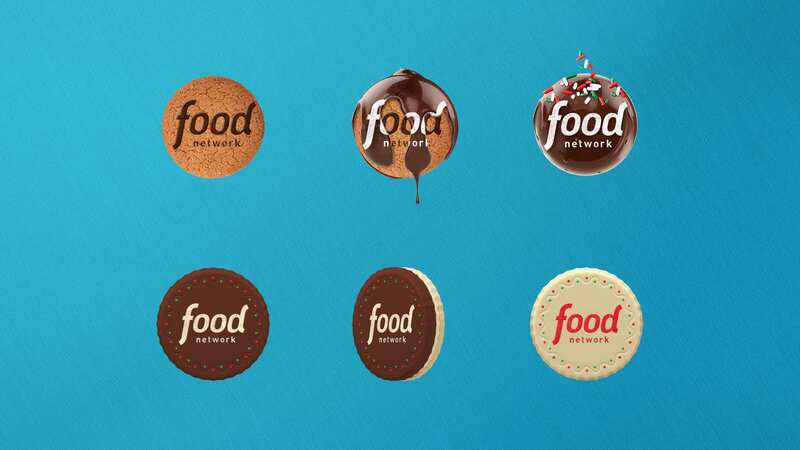 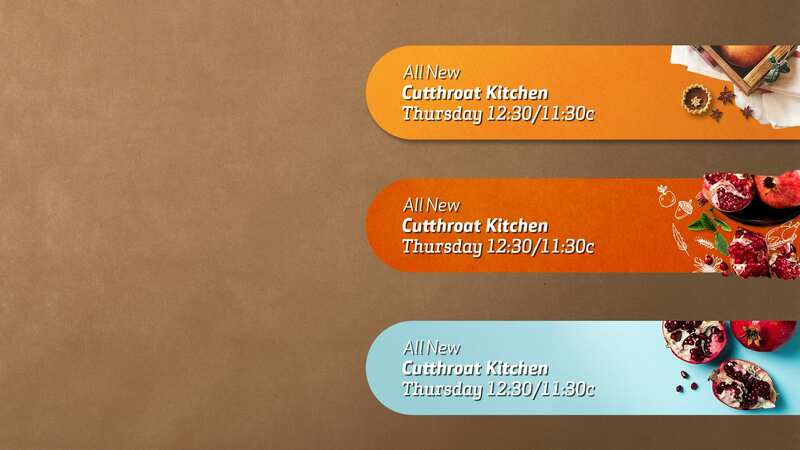 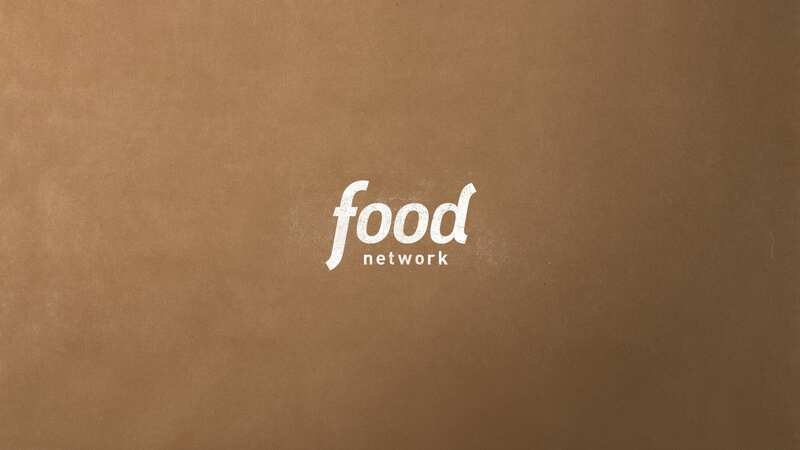 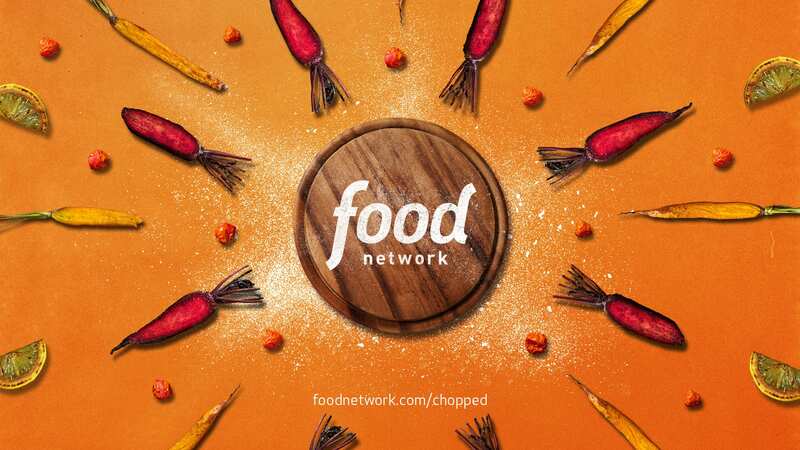 The Food Network was ready for a rebranding during the holiday season. 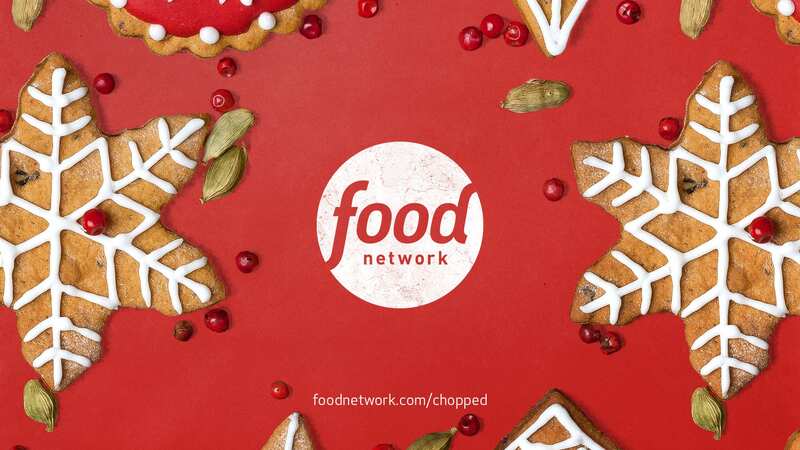 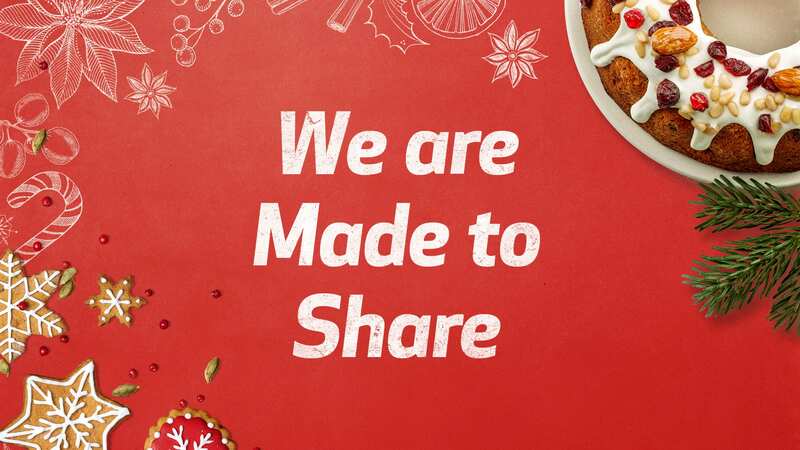 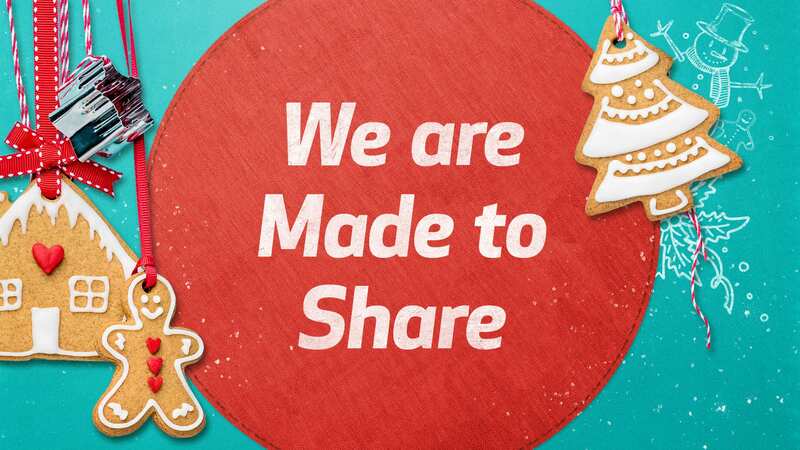 Thanksgiving and Christmas holiday themes were created, using the central role food plays in our holidays in an energetic and playful set of show openers, end tags, logos, lower thirds and others. 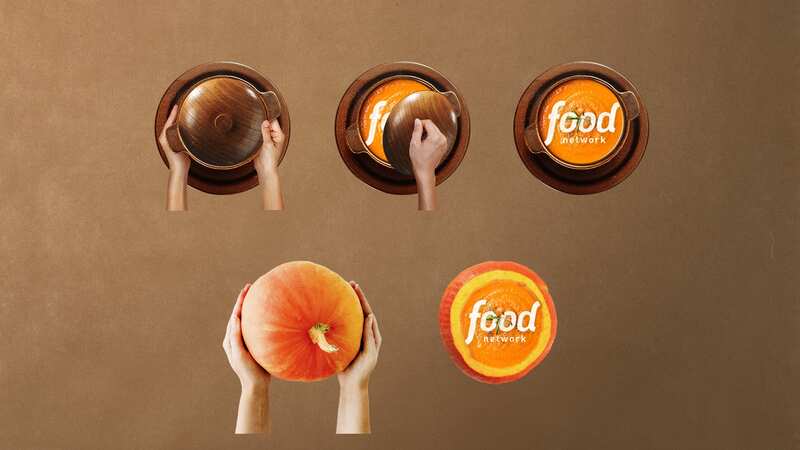 The visual concept explores the integration of playful stencil-like drawings and food photography. 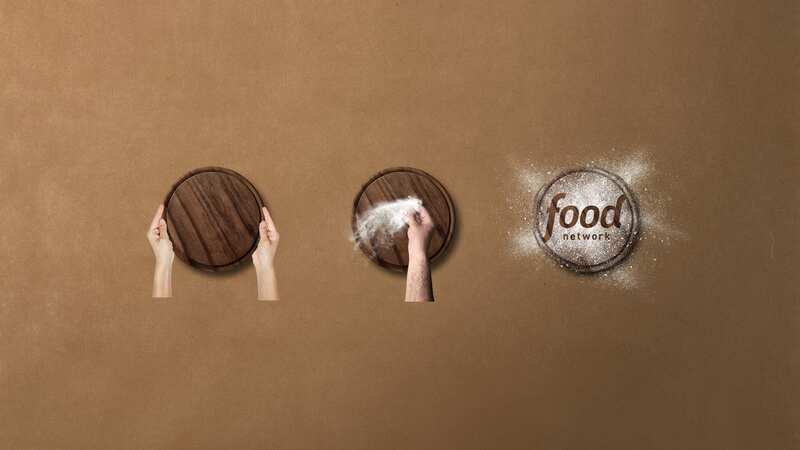 Work created at King and Country.